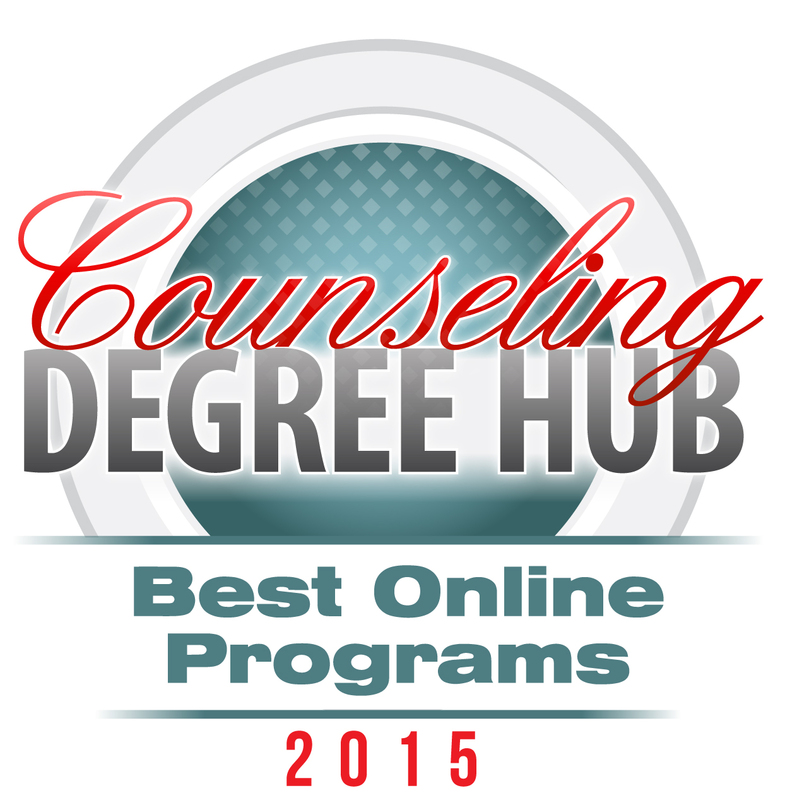 In this ranking, we highlight the 10 best online school counseling programs of 2015. The field of school counseling is a specific area of counseling reserved for those who wish to become professional school counselors, working collaboratively with students, teachers and parents towards a streamlined academic environment. School counselors have a range of responsibilities, which vary depending upon the age of students with whom they work. Counselors who work in grades kindergarten through 5th grade will often assist students with learning disabilities, physical impairments that impact learning, behavioral differences, or who may have other obstacles to learning. While some of those same issues may still need to be addressed in middle school and high school, at the 6th through 12th grade level school counselors will also help students work towards graduation and admittance to either college or the work force. According to the 2015 US Bureau of Labor Statistics (BLS) Occupational Handbook, the job outlook for school counselors is “slightly above average” at 12 percent over the next ten years. School counselors will typically be required to possess a minimum of a master’s degree with a preference for a doctoral level degree and some work experience. According to the BLS the average school counselor earns about $53,610 per year, with the potential to earn much more with work experience and higher levels of training. By earning school counseling degrees online, students can gather the educational credentials needed to enter the field while also having a great deal of flexibility. 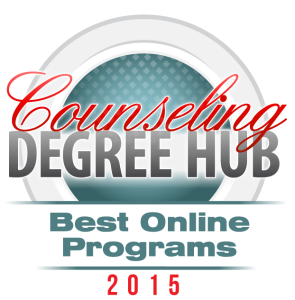 This list outlines the very best online school counseling degree programs in the country. In order to create this list of top school counseling degrees online, the investigation started with a number of colleges and universities throughout the United States. In order to be considered, each academic institution must possess full accreditation and national recognition. All programs must offer a rigorous and robust curriculum in an online format to train students for immediate employment upon graduation. Our editors selected the top ten school counseling degree online programs in the country based upon the length of program accreditation, reputation among national rankings, total cost of attendance and the flexibility in the degree program. This Master of Arts is an online school counseling degree program based heavily in the developmental model, which allows students to start training as novice counselors and advance to the status of professional counselor as they progress through the program. All counseling students must complete a core base of courses (27 credits) as well as an additional set of courses that coincides with their particular area of specialization. The School Counseling Specialization is a 51 credit program that meets the requirements set forth by the Pennsylvania Code and the Council of Accreditation for Counseling and Related Educational Programs (CACREP). The program adequately prepares students for completion of the Praxis II exam and for a career as a certified school counselor by the Pennsylvania Department of Education in elementary and secondary school counseling. The Clinical Mental Health Counseling Specialization program is a 60 credit hour program that meets the standards for accreditation under the Council of Accreditation for Counseling and Related Educational Programs (CACREP). The curriculum prepares students for the required exam to become a Licensed Professional Counselor (LPC) in the state of Pennsylvania. The Marriage, Couple and Family Counseling Specialization is a 60 credit hour program designed to meet the standards for accreditation under the Council of Accreditation for Counseling and Related Educational Programs (CACREP). Students in this program are academically prepared for the exam to become a Licensed Marriage and Family Therapist (LMFT) in Pennsylvania. The Master of Arts in School Counseling degree program at Regent is designed to prepare students for rewarding careers in school counseling with potential employment in the K-12 public school system. The 60 credit hour program prepares students to meet the Virginia state requirements for school counseling by combining “contemporary counseling techniques and theories with a solid biblical foundation for a spiritual balance in the counseling approach.” Graduates of this program should be able to provide: leadership in clinical practice, studies in the core areas of counseling, studies in the diagnosis and treatment of psychological disorders, and comprehensive supervised clinical experience in community agency and school settings. Upon completion of this counseling program and successful completion of the appropriate state PLACE examination, graduates can become licensed as K-12 school counselors in Colorado. The second degree option offered by the Graduate School is the Doctor of Philosophy (PhD) in Counselor Education and Supervision. This school counseling degree online program is geared towards students who plan to pursue advanced level positions in the field of counselor education and supervision. 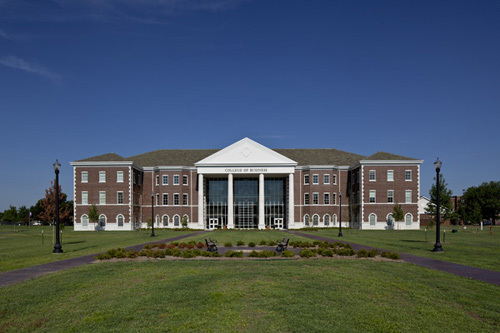 As stated by the department, this unique degree program prepares graduates to assume positions of leadership in the counseling profession and work as educators, supervisors, researchers and practitioners. Graduates will also be qualified to publish results of research and scholarly inquiry. The online Master of Arts in School Counseling degree program at the College of Education and Human Services, prepares “competent, socially conscious and reflective counselors for work in ethnically, geographically and socially diverse K-12 educational settings.” The curriculum was designed to train students to become effective school counselors and competent consultants, collaborators, advocates and leaders in an ever-changing global society. The 48-credit program is made up of foundation, counseling and clinical courses leading to a school counselor internship. As stated by the department, this program has a unique focus that trains students in the areas of advocacy, school reform, crisis intervention and disaster response. 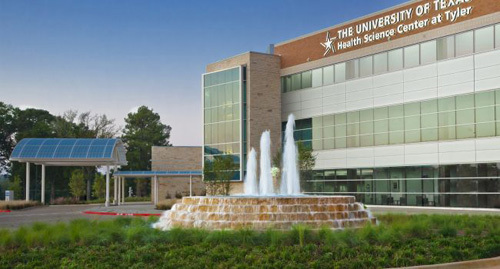 The Master of Arts in School Counseling degree program at the University of Texas in Tyler is ideal for students interested in a career in counseling in the K-12 school setting. Students have the opportunity to complete their master’s degree program fully online in as little as 18 months. The rigorous curriculum requires 36 credit hours, rather than the 42-48 credit hours typically required for this degree level. While enrolled in this program, students will develop crucial counseling skills and will learn how to apply these skills creatively and in ways that respect cultural differences. All students complete a supervised practicum experience in an actual school setting to gain important hands-on experience counseling students. Counseling students also may become student members of the American School Counselor Association so they can begin to network with other professional counselors and keep up to date with the latest developments in the counseling field. This online school counseling degree program is proud to boast a 100 percent pass rate on the TExES professional school counselor certification examination, meaning graduates from this program are among the best prepared in the state of Texas. Upon graduation, students can become employed as school counselors in academic settings across the country. 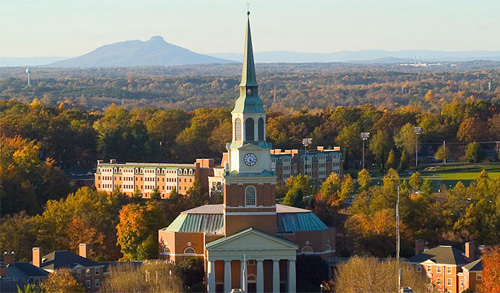 The mission throughout the Graduate School of Arts and Sciences at Wake Forest is to “train and mentor future leaders in research, teaching and innovation for serving humanity.” In order to fulfill this mission, the Graduate School offers three online master’s programs, including the Master of Arts in School Counseling, Master of Arts in Clinical Mental Health Counseling, and Master of Arts in Human Services. Each of these online programs are taught by leading educators who place an emphasis on mentoring students and helping humankind. 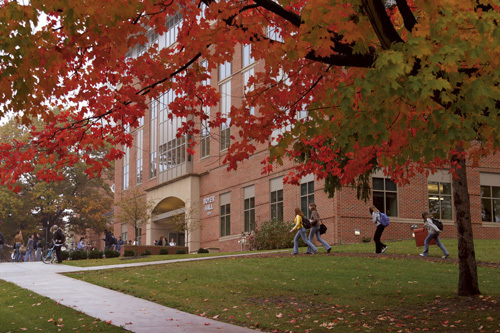 The Master of Arts in School Counseling degree program is a comprehensive 60 credit program that prepares students to become eligible for state licensure as school counselors. Upon graduation, counselors are adequately prepared for careers as school counselors at the K-12 level. 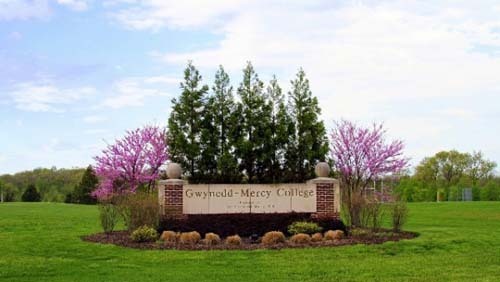 The fully online, accelerated Master of Science in School Counseling degree program at Gwynedd Mercy University is designed to offer students a strong framework in the skills and methods required for employment in the school counseling profession. The program places a strong emphasis on the study of the helping processes and the behavioral sciences. The curriculum is intentionally aligned with the components of the American School Counselors Association (ASCA) National Model, and works to encourage “reflective practice whereby the counselor consistently reviews his/her behavior in light of its effectiveness and in relation to current research findings.” Counseling students are provided with the opportunity to apply their knowledge and learn experientially in supervised practicum settings with either children or adolescents. Upon completion of this program, students are eligible for certification as elementary or secondary school counselors within the state of Pennsylvania, with an available dual certification option. The Master of Education with a Specialization in School Counseling degree program trains students for rewarding careers as school counselors in Christian, public and private schools. 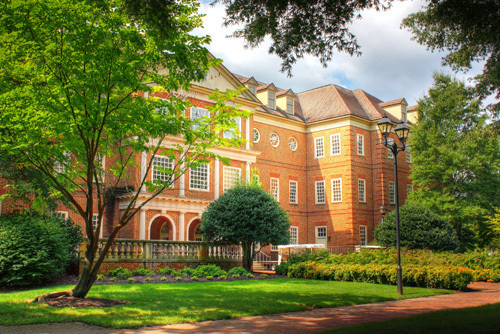 The curriculum in this online school counseling degree program covers counseling and psychology skills, with an emphasis on “ethics and techniques, ethnicity and family counseling and career guidance.” The course sequence offers focused training for students seeking credentials for a K-12 school position or those with a desire to further their education and pursue either an Ed.S. or Ed.D. This program is a state-approved program for advanced licensure (reciprocity with other states) or endorsements. The program design is an online format with the requirement of four on-campus intensives. It is a 48 credit hour degree program with the allowance for up to 12 credit hours to be transferred from an accredited and unconferred degree. Students in this program must also complete a 6-credit hour internship as a major required part of the M.Ed. program. The school counseling department has applied to the Arkansas Department of Higher Education (ADHE) for two specific program eligibility requests. The first is to have the ability to prepare individuals who are not licensed teachers to become qualified school counselors. The second is for conference of a Post Master’s Certificate for those individuals who possess an initial educator license (such as school psychology) to which school counseling credentials may be added. 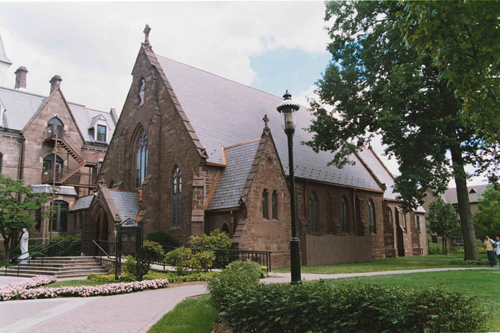 #1 – Gallaudet University – Washington, D.C. 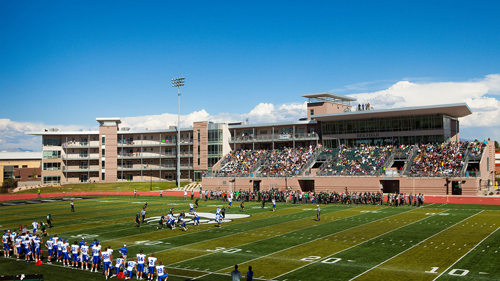 The Master of Arts program is a summer and online program using a hybrid format, and traditionally requiring three years for completion. 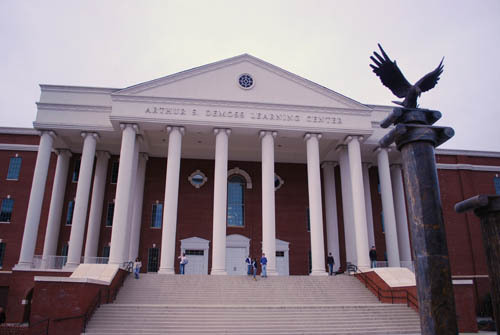 Students will attend classes on campus during three summers and complete online course work for six semesters. Another unique element of this online school counseling degree program is that is typically grant supported, meaning that the time for completion and program specifics vary depending on how grant proposals are written. Students enrolled in this program are eligible to apply for the National Counselor Exam during their last semester in the program. A school counseling degree is an excellent place to start for individuals who have an interest in counseling and a strong desire to help others. The BLS predicts a large number of news jobs will be created in the field of school counseling over the next ten years. While professionals with a master’s degree are minimally qualified to fill those positions, it is individuals who hold doctoral degrees that will have the most opportunity. Online school counseling programs allow students to complete their education when, where and how they want. An online school counseling degree is a great way to start a new career with excellent potential.